A world of discovery awaits in South America with travel destinations so colourful and diverse you will be reeling to see more. From the rugged landscapes of Patagonia to the cultural magnificence of the Incan Empire in Peru, South America is world unlike any other. 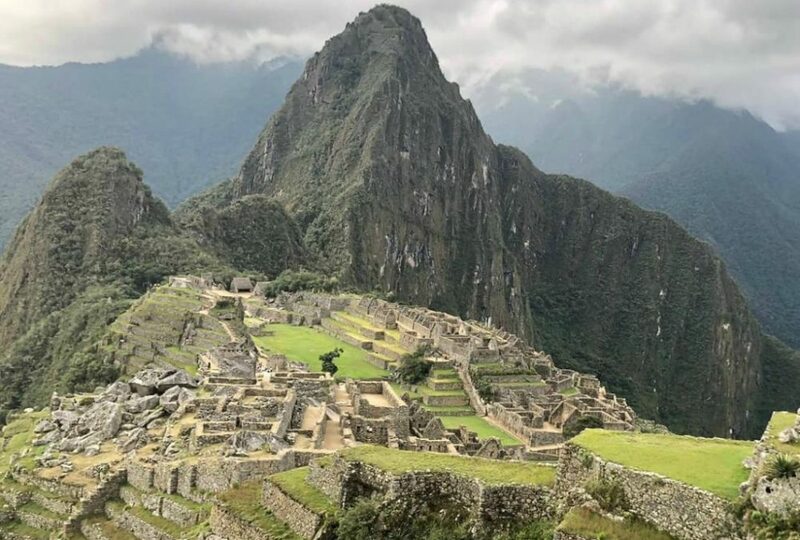 Trek to Macchu Pichu, try your hand at piranha fishing on the Amazon or kayak amongst the icebergs of the Southern Ice field in Chile and Argentina. South America is an awe-inspiring adventure on an epic scale. 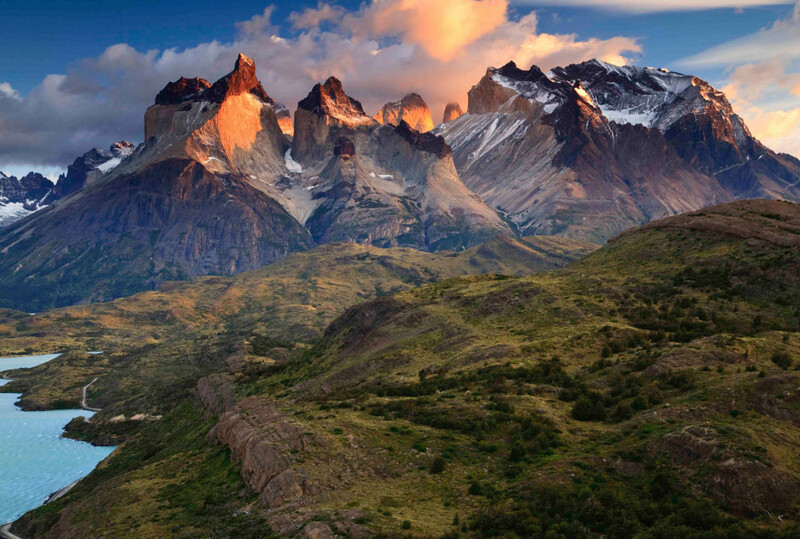 Patagonia is one of the hottest destinations in South America. Torres del Paine National Park is a UNESCO World Heritage site in southern Chilean Patagonia, with spectacular natural landscapes of mountains, glaciers, lakes and rivers. Often considered the best hiking in the world, Torres del Paine offers wonderful trail systems, kayaking adventures and glacier trekking. Glacier Grey is the largest glacier in the park – experience the intricacies of the moving wall of ice on foot, kayak amongst the icebergs or take a boat up to the face. An incredible culturally-rich country straddling the equator on South America’s west coast. Its diverse landscape includes deep Amazon jungle, Andean highlands and the wildlife-rich, volcanic Galápagos Islands. In the Andean foothills at an elevation of 2,850m, Quito, the capital, is known for its largely intact Spanish colonial architecture, decorated with 16th- and 17th-century palaces and churches including the ornate Compañía de Jesús cathedral. Trek into the Andes, experience the cobble streets and Afro-Equadorian towns and visit mountain villages, colourful markets and sun-drenched beaches. Discover the Equadorian landscape and its warm-hearted people, cultural treasures of this amazing country. And for a vastly different wildlife experience, get up close and personal with massive lumbering tortoises, marine iguanas (the world’s only seagoing lizard), doe-eyed sea lions, blue-footed boobies and a host of other unusual species both on land and sea on the famed wildlife paradise of the Galápagos Islands. Set out on the rivers and forested trails of the Amazon rainforest in search of monkeys, sloths, toucans and river dolphins and journey into the heart of the South American wilderness.